In mid-January 2018 TATRA TRUCKS received the news that its funding application for a project to restore the legendary Tatra-built 'Slovak Bullet' diesel locomotive has been approved. The company will use the funding (almost 80 million CZK) to completely repair and revitalize this legendary piece of technical history and to create a special exhibition space for it. The reconstruction project will begin during this year. TATRA TRUCKS CEO Radek Strouhal explained the importance of the project: "We are delighted that we managed to win funding to restore the locomotive, which is a hugely important part of our technical heritage. As a company we are very proud of our history and tradition, so we will be launching the restoration work as soon as possible." The total cost of the project will be around 118 million CZK. The plans for the exhibition pavilion are already complete, and the restoration project is nearing the end of the preparatory phase, as Strouhal explained: "The restoration plans are now ready to be implemented, and in the upcoming days there will be a tender for the restoration contractor." The owners of TATRA TRUCKS, Jaroslav Strnad and René Matera, are keenly aware that the company's forward-looking technical ethos rests on a long and proud tradition, so they are involved in a number of projects to rescue and restore historical TATRA vehicles. These include the restoration of the 'Slovak Bullet' – which has the status of a national cultural monument – as well as a major project to build a new TATRA museum (funding was approved in mid-2017). 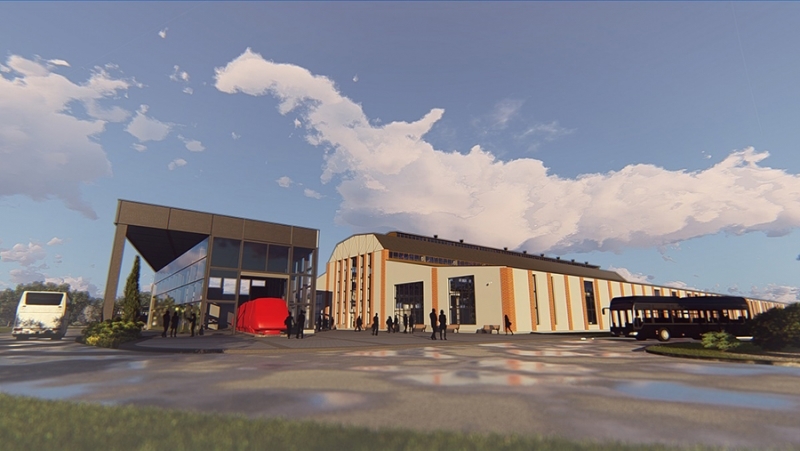 The new TATRA museum will be a part of the Nový Jičín local history museum, and it will be run by the Moravian-Silesian Region. 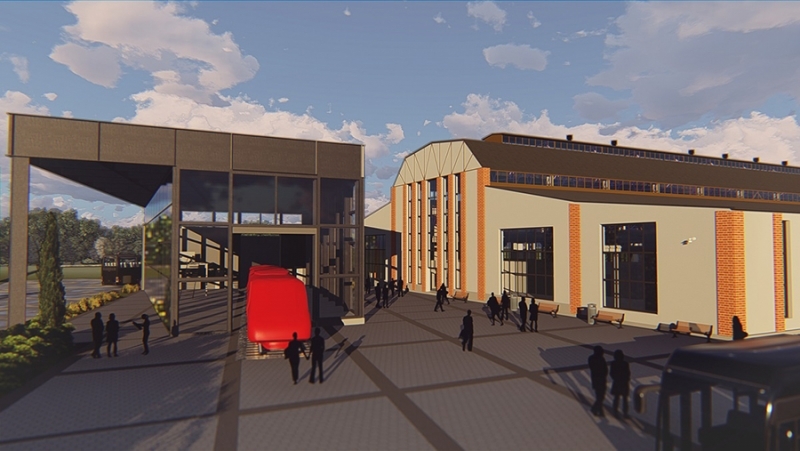 The museum will be built on the site of a former foundry; the land has been donated by TATRA TRUCKS. 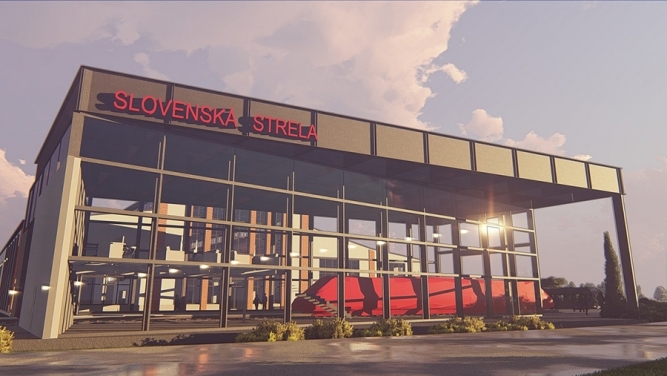 The estimated total cost of the project will be 123 million CZK, of which 85% will be covered by EU funds. Both projects are scheduled for completion during 2020. They share the same core goal: to preserve and celebrate the unique technical and industrial heritage embodied by TATRA TRUCKS and to pass it on to future generations.